Black seed oil benefits – Snug Hug & Co.
We love to talk about ingredients or substances that have benefitial properties for your overall health. 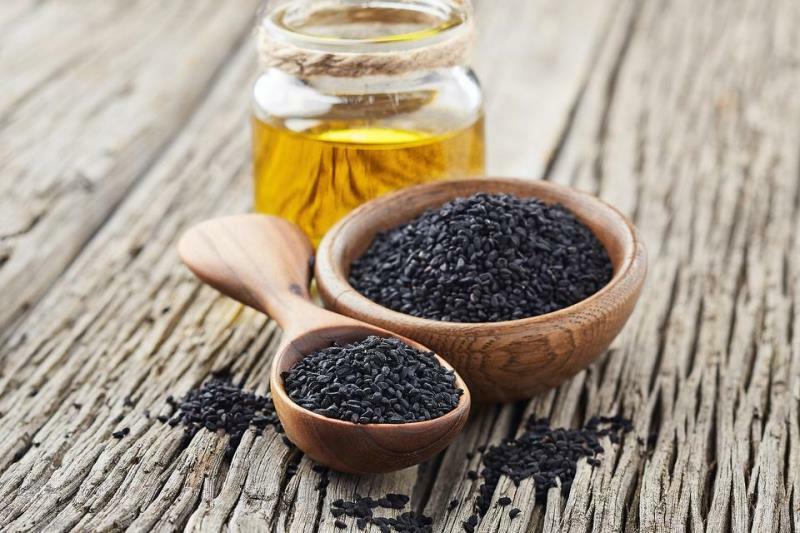 Black seed oil has an extended list of benefits and some limitations as well, as you will see. Here you’ll find a small part of an amazing extensive article written by diamondherbs.co which can be read in full here! Black seed oil is simply an extracted oil substance produced by the squeezing and compression of black seeds. There are countless home appliances that will let you produce your own oil, or you can always buy it, of course. 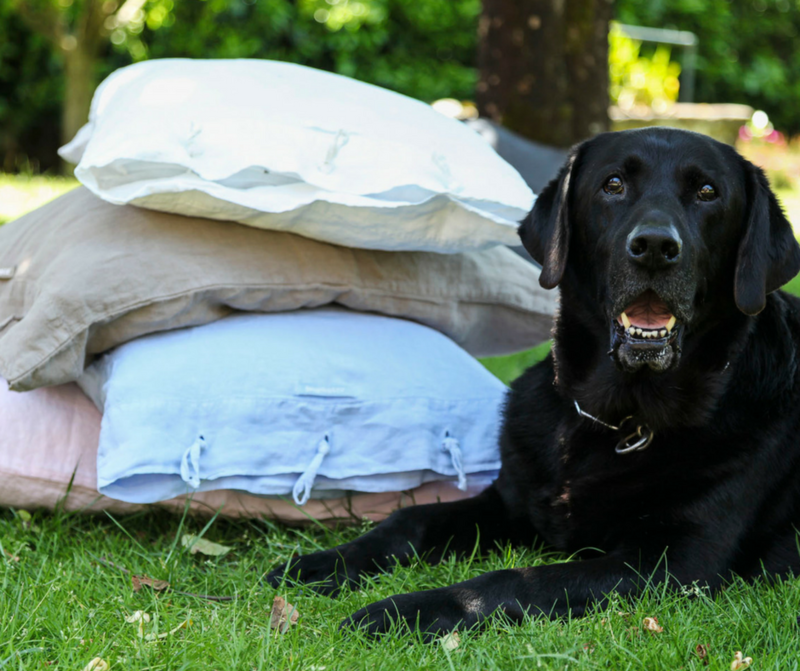 It can also be found in variations such as organic black seed oil, black seed oil bitters, black seed oil capsules (or pills), black seed extract, and black seed powder to name a few. 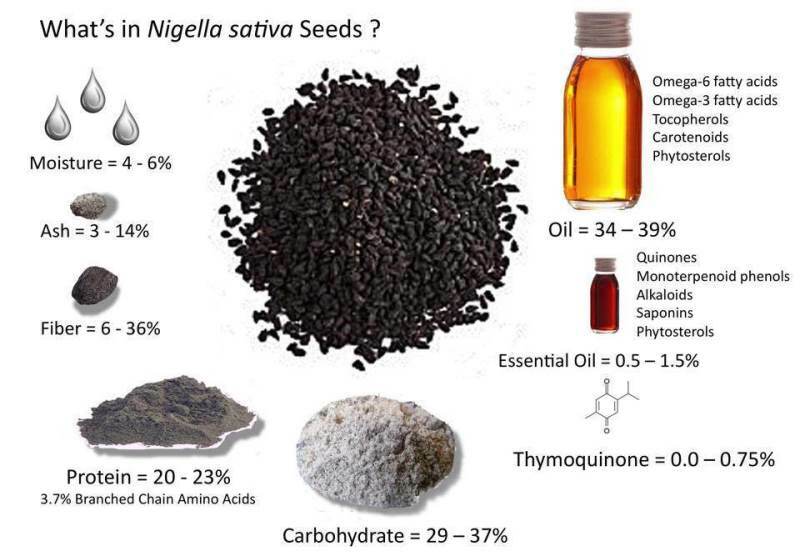 Black Seed Oil is made from the Nigella sativa plant through a process which compresses the seeds and extracts the oil. The main origin currently of black seed is primarily in two places, India, and Turkey. Egyptian Black Seed Oil is also not uncommon to find. The seeds are grown annually and are shipped all over the world. All over the world is exactly where we searched to find the best and purest black seed oil. In its purest form black seed oil is very hard to come by, so make sure you do your research! And what will it be benefitial for? Here a just 3 of many o the reasons you can start thinking about using it! Bacteria and infections have been some of the most studied potential uses of black seed. This has to lead many scientists to continue research on this powerful herb. Black seed oil can be a great oil pulling resource for your mouth. The oil can moisturize and replenish your mouth. Black seed oil should not be used in place for any antibiotics or medications your doctor prescribes you. Using black seed oil for commonly occurring seasonal allergies can be one of the best supplements to take for added health benefits. Black seed oil cannot cure and treat sinus infections the way a doctor-prescribed treatment can so be sure to consult with your physician in the event of a sinus infection or abnormal allergy levels. Black seed oil can be rubbed around the nose or taken as a dietary supplement. It’s safe to say that using black seeds for allergies commonly occurring seasonally can be helpful in promoting good general sinus health, but it can not quite substitute a doctors recommendation for your allergy medicine when you are faced with more serious sinus or allergen issues. From tone to texture, there are many reasons for someone wanting healthier skin. With all the essential fatty acids, vitamins, antioxidants, and amino acids, black seed oil makes the perfect all-around daily skin moisturizer. Not only is it great for protection (when used for light sunburn, etc. ), but it also has anti-aging properties that help with common wrinkles. Curious to read the whole lot of benefits? This entry was posted in Inspiration and tagged benefits, black, health, oil, seed.